Batteries tend to give more problems during winter because of the increased amps drawn by the starter to crank the cold engine. The last thing you want on a cold winter’s day is to be stuck with no power to get you moving. To avoid this, ensure you battery is in good working condition. Charge the battery regularly. If you normally drive only short distances, or use your car infrequently, you may need to take a longer (one hour) drive each week to ensure the battery stays charged. Shorter trips, or excessive idling, are not enough to charge the battery, and will shorten its lifespan. Switch off before you switch on. Switch all other devices in your vehicle off before your switch the car on. These include the air-conditioner, radio, lights, seat warmers, windscreen wipers and demisters. In cold weather a fully charged battery provides less than half of the power than in warm weather. Alternator belts. Check the belts for fraying or cracking. A loose alternator belt is a common cause of battery failure. If you struggle to start your vehicle, do not crank the engine continuously as this may damage the starter, battery and other electronic components. Always ensure your tyres are in a good condition, and not worn down. Worn tyres are extremely dangerous in all conditions, but this danger can be multiplied in wet, snowy and icy conditions. It is also a good idea to ensure you tyres are in a good condition because the law requires it, and you may face stiff penalties if you are stopped and your tyres are found to be sub-standard. The law says your tyres must have at least a one millimetre tread. Some tyres have tread wear indicators in the tread pattern to show when the tread depth is less that 1.6 millimetres. In these cases, if the tread is level with this indicators, the tyre must be replaced as it is considered unroadworthy. As the days get shorter, and the nights get longer, many motorists will leave for work in the morning while it is still dark outside and they will need to use the car’s headlights. Ensure the car’s headlights are working properly. Also ensure that you switch the headlights off when you reach your destination as you may have left them on after the sun came out during your journey. Park facing a wall if you can, the reflection of the lights will act as a reminder to switch them off. 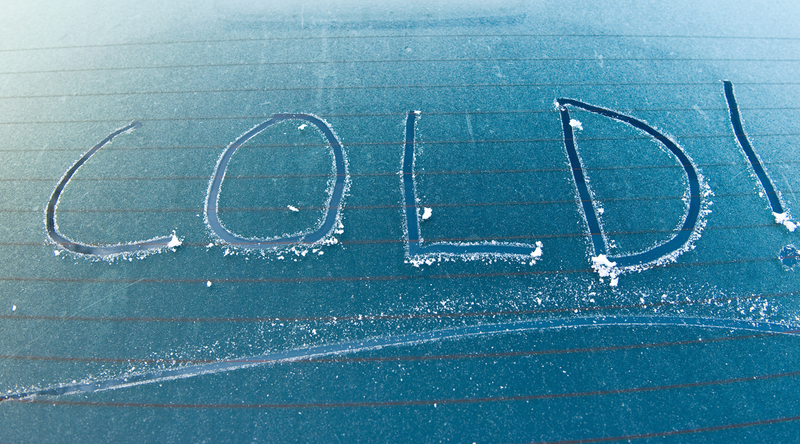 If your car is parked outside overnight, you may have a layer of frost on the windscreen. Do not use warm water to clean this layer, as your windscreen may crack. Instead use a scrapper (an old credit card will do) to remove the ice. Using the air-conditioner to demist the interior of the car will also help. Make sure it is clear before you drive. 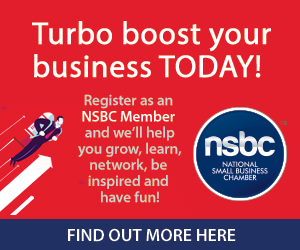 The Automobile Association of South Africa (AASA) is a proud partner of the National Small Business Chamber (NSBC).